Seema Verma, the nominee to lead the CMS, said during her confirmation hearing last week that she may claw back parts of a rule that overhauled managed Medicaid programs. She also opposes turning Medicare into a voucher program and thinks rural providers shouldn't face risk in alternative payment models. 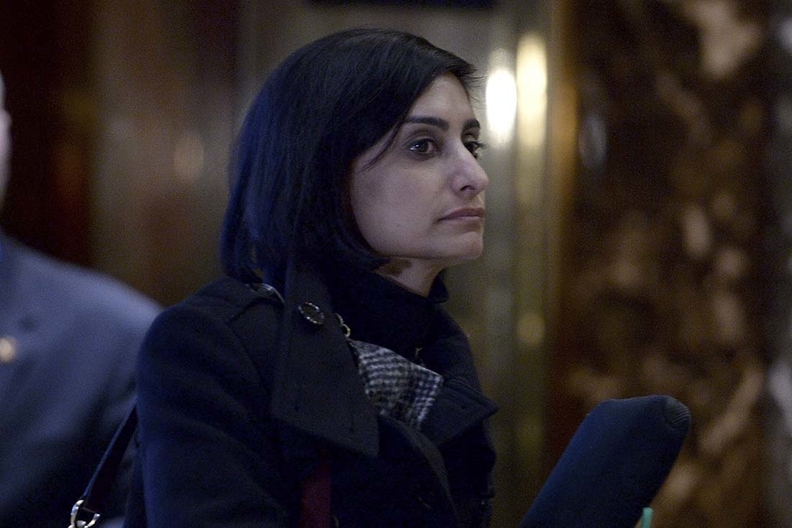 Verma told the Senate Finance Committee that one of her first priorities will be re-assessing a rule issued under the Obama administration that required states to more vigorously supervise the adequacy of plans' provider networks and encouraged states to establish quality rating systems for health plans. Verma said she wanted to determine whether the rule would burden states. Her testimony reflects her experience working with state Medicaid agencies. Considered to have the most Medicaid experience of any administrator in the CMS' history, Verma helped craft expansion plans in states looking to implement conservative-friendly programs that included job-training requirements and premium contributions. From her home state of Indiana alone, Verma's Indianapolis-based firm, SVC, collected more than $6.6 million in consulting fees. Verma seemed open to GOP proposals to turn Medicaid into a block grant or per capita capped program that would give states more flexibility to spend on covering poor and disabled residents. She said the current system doesn't ensure greater access or improved health outcomes.